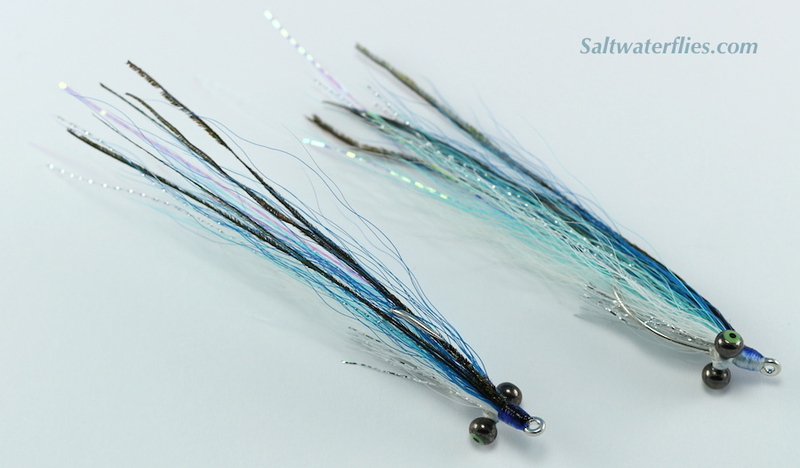 This variation on the classic "Deep Minnow" style really slams! 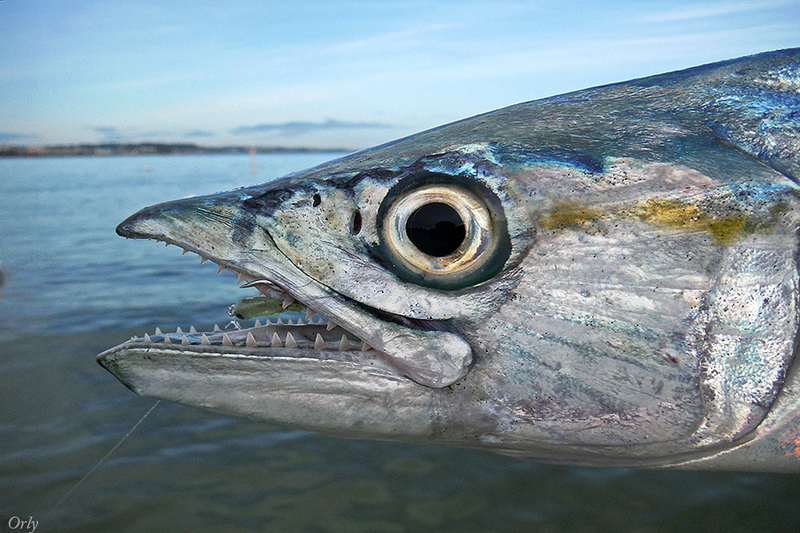 This style is deadly on so many different species of fish - great for striped bass, tarpon, snook, bonefish, redfish, seatrout, mackerel and bonito, and more. 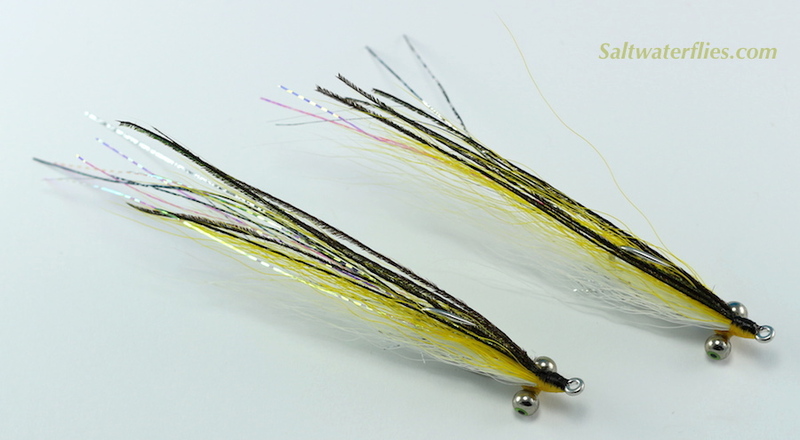 Incredibly sharp Gamakatsu hooks add to the effectiveness of this fly, and we have some really nice, subtle color variations in this pattern. 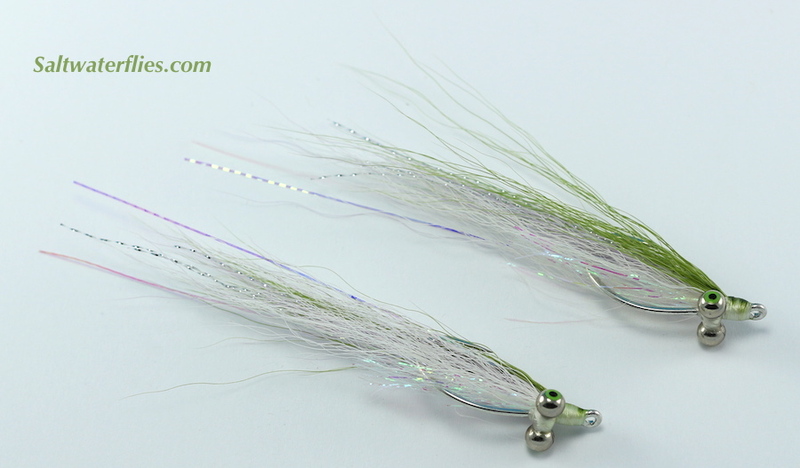 TanChovy shown above - the size #1 in this color is a sweet bonefish fly. See below for other color patterns. The Slammin' Deep Minnow is a nicely evolved version of the classic Deep Minnow style that has caught some really excellent fish. 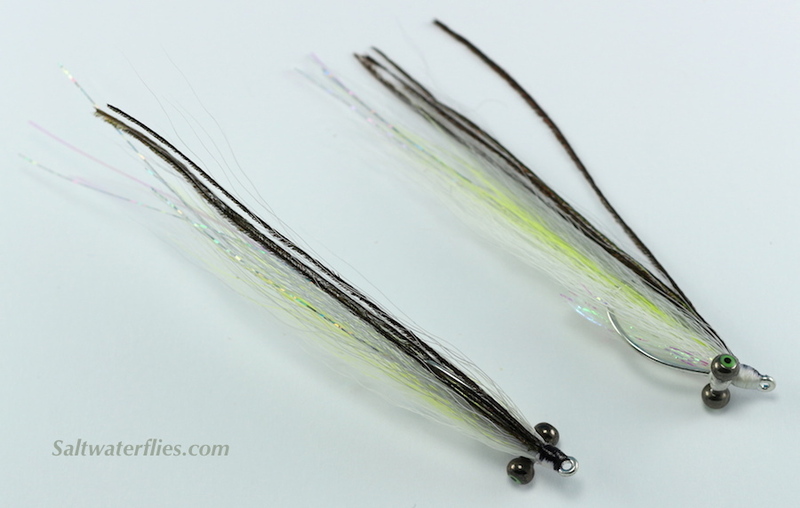 Nice fly for flats fishing stripers, and tops as a general searching pattern. Tied on the very sharp Gamakatsu SC15 #2/0 hook. This fly is approximately 4 inches (10 cm) long. 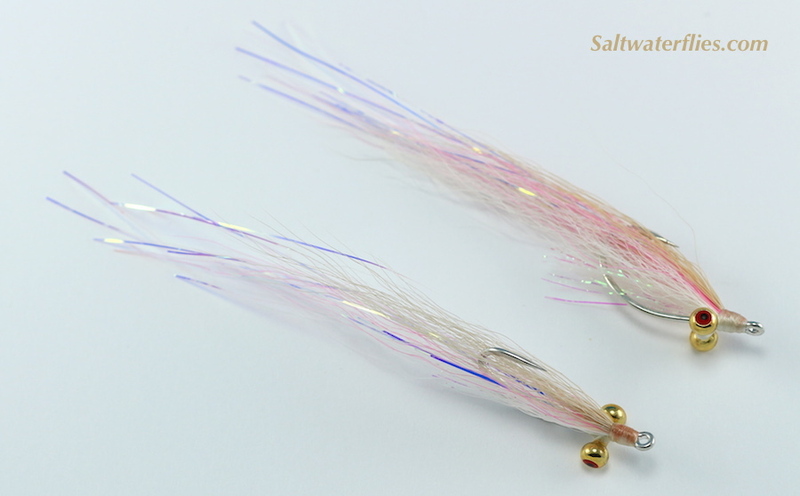 Every saltwater fly angler should consider a few of these for the box. 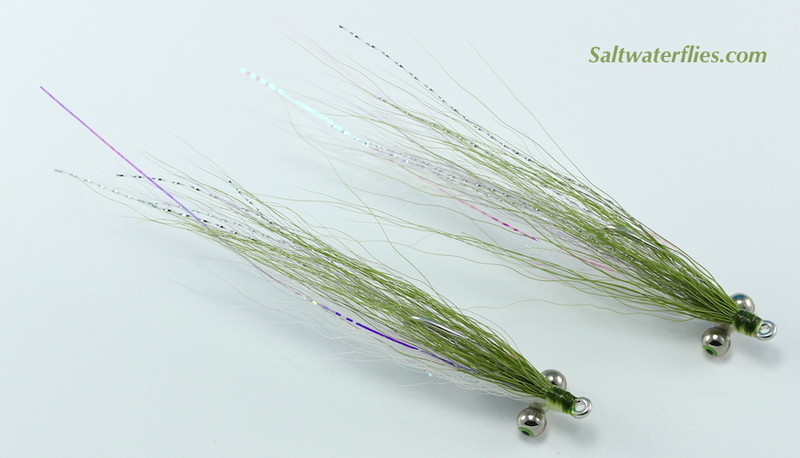 Choose colors to match conditions or available baitfish. Similar flies: Skinny Minny. Mack Attack! Photo by Orlando "Orly"